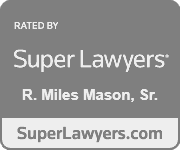 History and overview: Tennessee visitation rights, residential time & parenting time in Tennessee divorce law. 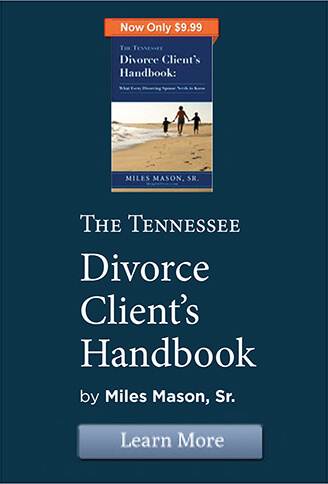 As of January 1, 2001, Tennessee divorce law introduced the new Parenting Plan Law, which eliminated the term “visitation” in favor of the terms “residential time” or “parenting time.””Residential time,” like “visitation,” commonly means that time the child is with a parent during the day and overnight. Because “visitation” is more of a descriptive term than legal term, expect to hear “visitation” for a few more years, in addition to the technically correct legal terms. Why do separated parents fight so often over visitation? Rarely are the fights really “about” visitation. 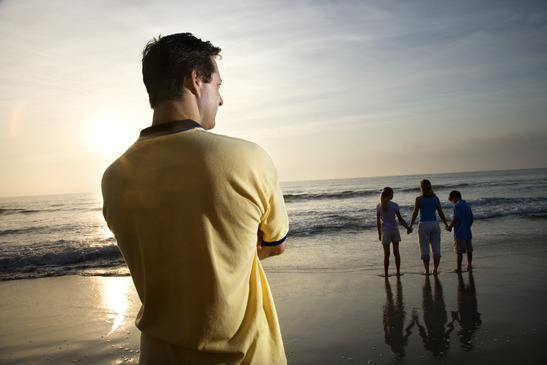 Often, one parent wants an opportunity to spite the other or exert some type of control. Separated parents who can’t work together may not realize the pain and suffering they cause their children. Disputes over residential time can be emotionally exhausting. Tension builds. Tempers flare. All of a sudden, the former couple is back into their routine they believed they’d left behind, and the children are the victims. What can judges do to stop visitation disputes? Because judges view most visitation disputes as frivolous (although the disputes aren’t frivolous to the parents, of course), judges often require detailed parenting arrangements. Working out the details of parenting in advance costs less in the long run, both financially and emotionally. It’s painful to go back to court to re-work a poorly planned visitation agreement. Tennessee’s new parenting law also requires that parents mediate before bringing any parenting dispute into court. 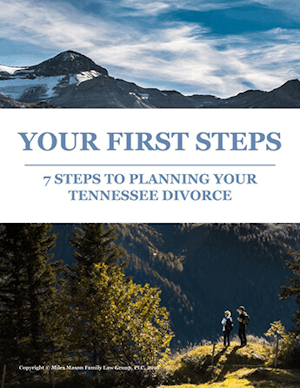 In Tennessee divorces, working out the details in advance requires communication and trust. During a divorce, communication and trust can be hard to achieve. The parents must come together for the best interests of the children. Fortunately, attending the parenting class now required by the law and working with an experienced family lawyer can help. Having coached clients through this process many times before, your family lawyer can suggest helpful and unique parenting solutions for some of your most difficult problems. A parent living far apart from the children presents unique problems. Normal visitation schedules are impossible when one parent lives far from the other. How many weeks of visitation will there be in the summer? During Christmas? Spring break? How many visits will be allowed if the parent travels to the children? Are travel days counted in the number of days allowed? Almost every possible visitation arrangement will require both parents to compromise. For more information, see our detailed section on Long-distance Parenting Plans. Transportation costs become an important factor. For more detail, see Transportation Costs & Travel Expenses for Long Distance Visitation. Outside of the regularly scheduled visitation, when may a Tennessee primary residential parent deny visitation? 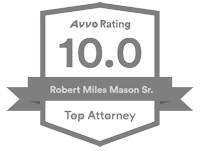 A visitation request should not be denied unless the request is unreasonable. Common sense should help guide both parents. Visitation should not last until very late on a school night. Visitation should not require children to regularly wake up extremely early, cause them to miss important school or extracurricular activities, or otherwise interfere with a normal upbringing. Generally, such limitations are fairly logical. If litigated, limitations on visitation may depend on the values of your judge. Like most things in family law, what is “reasonable visitation” depends upon the facts and circumstances of each situation. Some advice to the future primary residential parent: Be flexible with visitation. When visitation issues arise (and they probably will) take a deep breath and cope. It’s rarely worth getting angry or going to court over these issues. Your children will remember your anger longer than they’ll remember the reason for it. Also, think of the other parent’s residential time as free baby-sitting. Take advantage of the time alone. Go on a date. Have fun. Read a book. Enjoy some quiet time. And remember that a parent who regularly spends time with the children is more likely to pay child support on time. What if a parent wants to change visitation listed in the parenting plan? The parent seeking to modify a parenting plan’s visitation (but not change custody) must first prove a change of circumstances that materially affects the children’s well-being. There is more to the legal test. For a more detailed discussion, see How to Change Visitation in Tennessee and for analysis, updates, and case summaries see the Custody Modification category of the MemphisDivorce.com Tennessee Family Law Blog.